"I love shopping with you.. Thanks for making my special day even more special.. Love you FnP." "Loved it, thanks for the service!" "I loved the service of Ferns n Petals." 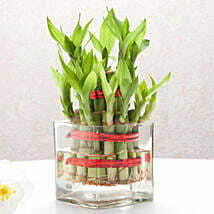 In all our happy occasions, a gift is an essential thing to be presented to our loved ones as per customs and rituals. The horizon of gift is a broad one and includes anything and everything. 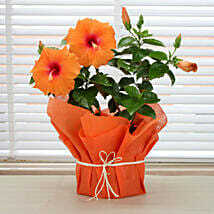 So from a flower bouquet to jewelry – everything is considered a gift. And maybe you always end up gifting these conventional gifts. 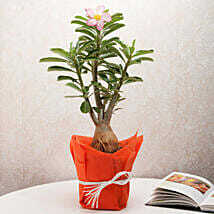 This time you can be a bit different by sending plants to Faridabad online to your friends and relatives. Can there be any other nobler gift than this one? 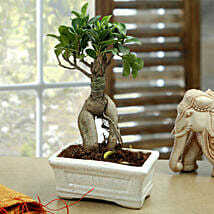 The indoor plants like money plant, ficus plant, snake plant, jade plant, lucky bamboo, or bonsai plants are quire famous because apart from cleaning the air they also have some other special qualities to make life peaceful. 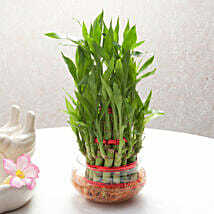 For example, lucky bamboo is meant for showering good fortune in all aspect of life while jade and money plant are for securing financial position. 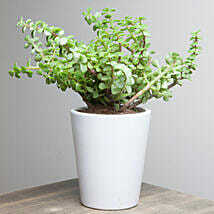 Buy these wonder plants in Faridabad and bring in your home to celebrate the happy festivals. 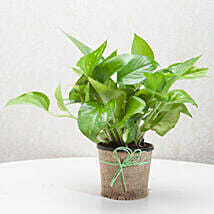 We also have services in Delhi, so, you can also send plants to Delhi and surprise your relatives with this unique gift. Ferns N Petals – is an online gift shop that has the most beautiful flowers, enticing personalized stuff, mesmerizing chocolates, and delectable cakes. 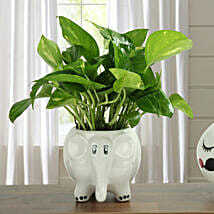 Now, apart from all these things, we have brought some wonderful indoor and outdoor plants for decorating your happy moments. 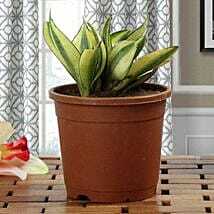 With our services in Faridabad, you can get the plant delivery in Faridabad also to woo your friends and relatives. 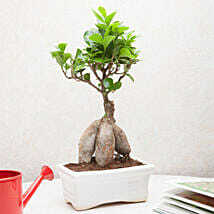 Gardening is a great hobby because it contributes to a better living. To make your garden look vibrant, you can have a look at the garden planters and pots in our gift shop and place your order. 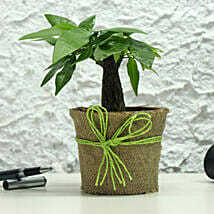 So, start buying these lucrative greener gifts from Ferns N Petals!